I absolutely love dessert. There have been days where I’m quite happy to give up a meal and just have a dessert instead. Until recently when I decided to turn my guilt ridden indulgences into something healthier. I wanted to try out something that was light and easy and with a burst of flavors. 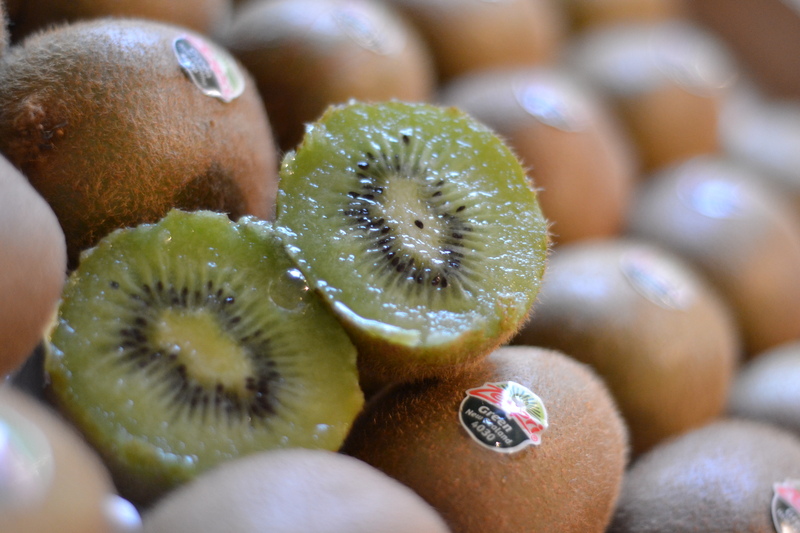 Voila and just in time for I received a tray of these gorgeous Kiwifruit from Zespri. Here is a great way to enjoy a delicious dessert. It sure is a guilt free option for your indulgences. I’ve used low-fat yogurt (hung for about 4 hours to remove the water).You could even substitute it with some store-bought Greek yogurt. I’ve used just a little bit of cream in this mousse to add some volume. Some gelatin to bind it as it is a no bake-chilled mousse. To add to a zing to this mousse I’ve paired it with a Rosemary infused Coulis. 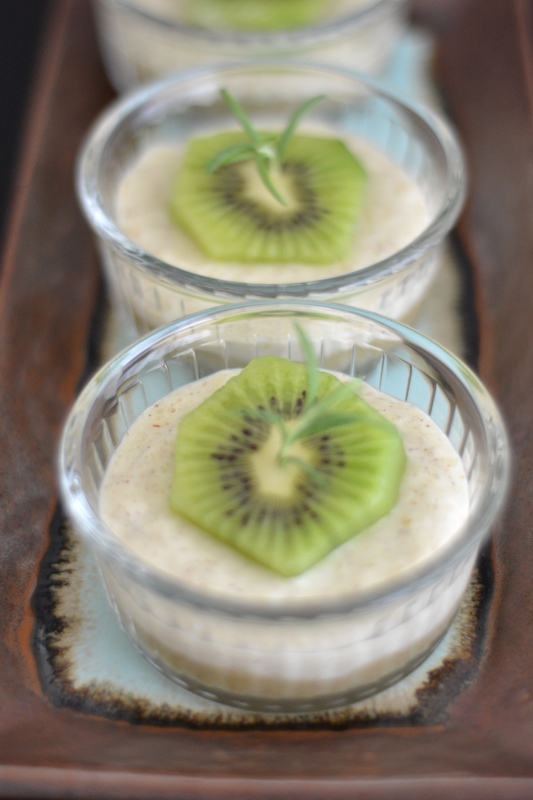 The bottom of the mousse is layered with the kiwi coulis. You could however even drizzle some on top. 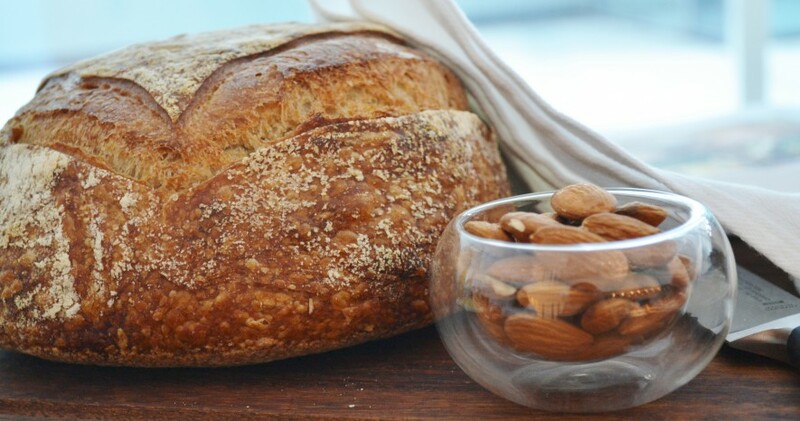 So here you go…A super duper easy recipe for you. Just perfect for summer. 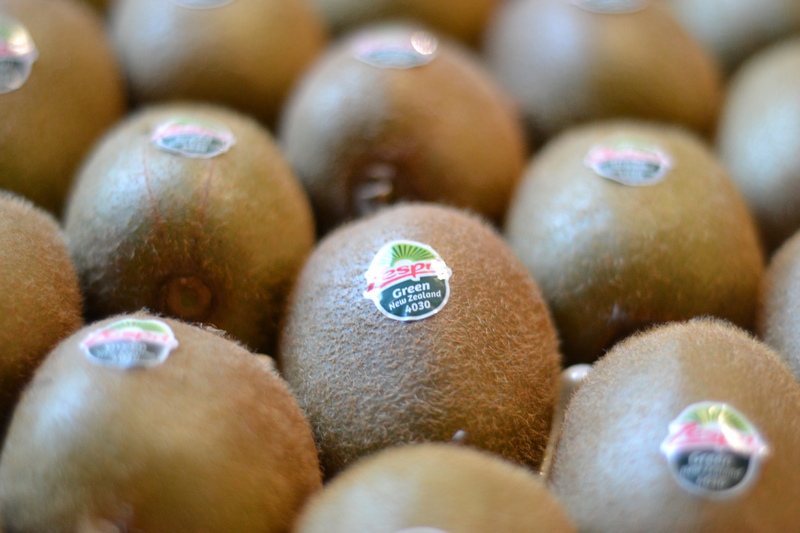 And what better way to load up with Vitamin C, folate, Potassium and fiber that these lovely Zespri kiwis are loaded with. Put the thick yogurt into a glass bowl and beat for a couple of minutes. Next add in the thick cream and mix well. Stir in about 3-4 tablespoons of the coulis. This is to add color and flavor to the mousse. Let the gelatin cool and then add to the above mixture. 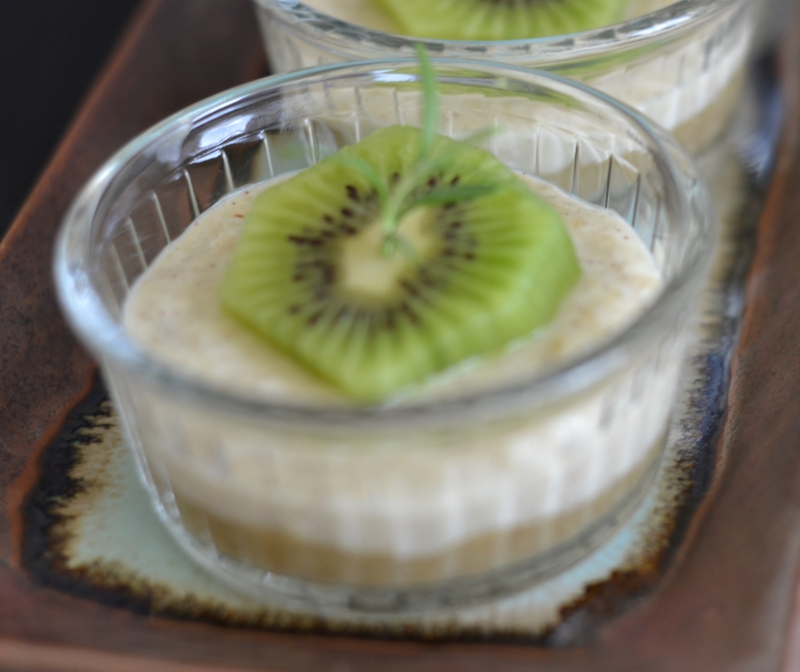 Set in the desired dessert bowls or cups and refrigerate for 2-3 hours. In a pan combine the chopped kiwis ,sugar and lemon juice and sprigs of rosemary and boil on medium high heat till pulpy and well combined. Cool the mixture and remove the rosemary. Add the mixture into a blender and puree. You may add the coulis at the bottom of the mousse or could even drizzle it over. Garnish with sliced kiwis and rosemary.